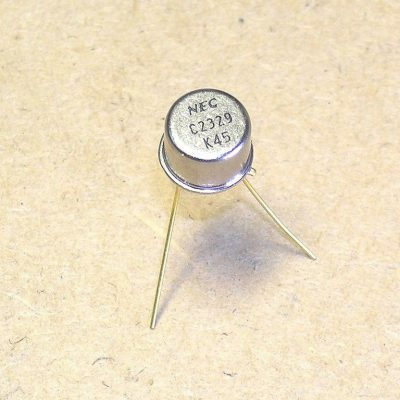 Home / Shop / Transistors / RF power / 2SC2288K NEC TOP QUALITY 13.5V/20WATTS VHF TRANSISTOR WITHSTANDS INFINITE VSWR! 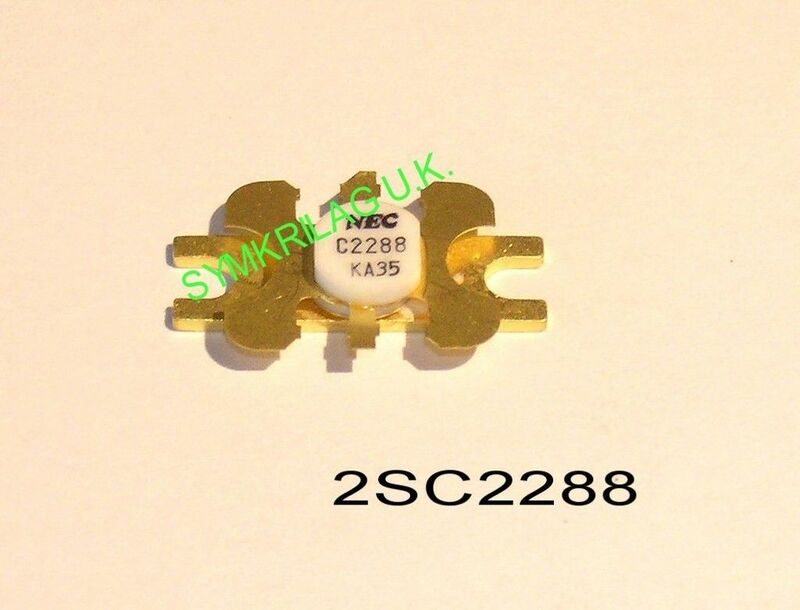 2SC2288K NEC TOP QUALITY 13.5V/20WATTS VHF TRANSISTOR WITHSTANDS INFINITE VSWR! NEC 2SC2288 VHF POWER TRANSISTOR Top quality device for RF power output stages for VHF bands.Useful from 140 to 220 MHz supply voltage 13,5 volts(9 ~15v DC) output power +43dBm(20 watts) for +34dBm(2,5 watts) driving power/175MHz/50 ohm efficiency 65% 789A package replaces 2SC2094 WITHSTANDS INFINITE VSWR! 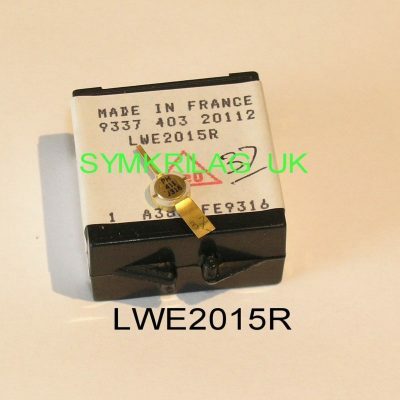 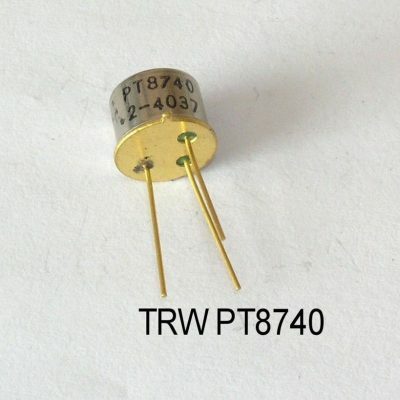 PT8740 TRW 12V/2W VHF/UHF RF POWER TRANSISTOR TO-39 TOP QUALITY!